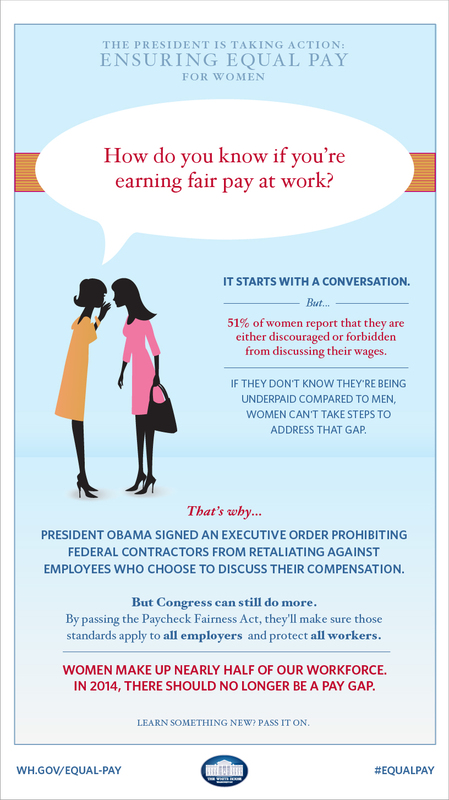 On average, full-time working women earn 77 cents to every dollar earned by men. Worse still, many women don't even know they're underpaid, and can't take steps to ensure they're getting equal pay for equal work. See what President Obama is doing about that, then share the news.